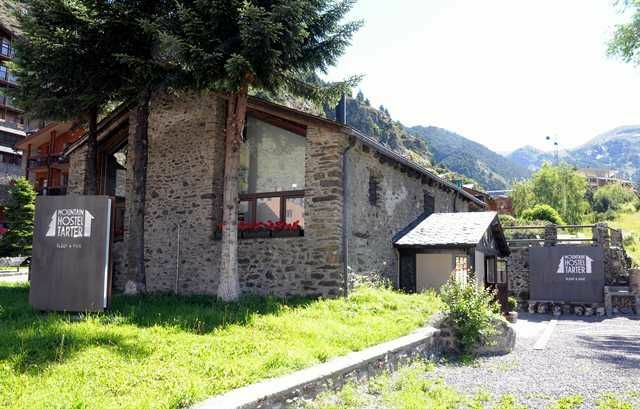 Mountain Hostel Tarter, opened in November 2012, is a mountain house over 200 years, and combines traditional house style of Andorra, with all modern facilities. 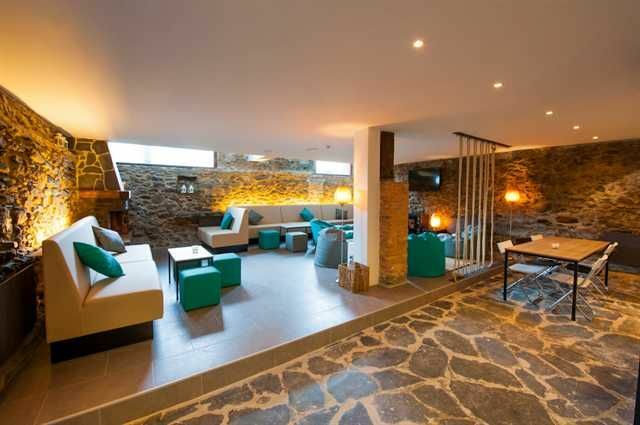 Newly refurbished and rehabilitated has not lost the charm of a traditional Andorra mountain house, with stone walls, slate and wood roof and a cozy fireplace. Everything is ready to offer a comfortable, practical and comfortable stay. Is a warm, friendly and family hostel that welcomes travellers from all over the world. This is a mountain hostel made for travellers by travellers. By car: From Spain you have two ways. You can acces by the road C-145 from Lleida, or by the road C-16 from the Cadi tunnel or Puigcerdà. From the frontier between Andorra and Spain should follow the signs to France, just until the intersection of Sant Pere del Tarter on your left hand, 5.5 km from Canillo.From France, is accessed via the N-22 across the frontier of Pas de la Casa, Andorra direction, just until the intersection of Sant Pere del Tarter on your right hand, 2.5 km from Soldeu.By bus:NADAL – EUROLINES: Andorra - Barcelona and airport, Andorra - Toulouse Airport, Andorra - Lleida, Andorra - Valencia, Andorra - MadridNOVATEL (Andorra by bus): Andorra - Barcelona (airport), Andorra - Girona (airport), Andorra - Toulouse (airport)GRUP MONTMANTELL, ALSA-SAMAR, ALSINA-GRAELLS: Andorra - Barcelona and airport, Andorra – Lleida and AVE (railway station).HISPANO IGUALADINA: Andorra - ReusBy plane:The nearest international airports are:Toulouse Blagnac International Airport (195 km) - FranceCarcassonne International Airport (176 km) - FranceBarcelona International Airport - El Prat (200 km) - SpainInternational Airport Girona - Costa Brava (260 km) - SpainReus International Airport (240 km) - SpainInternational Airport Lleida-Alguaire (150 km.) - SpainFrom every airport you can get an airport express shuttle bus to Andorra. If you take the Novatel company, for a little extracharge they leave you at the hostel.By train: The AVE Madrid-Lleida let’s get to the capital Lleida. From there, Viatges Montmantell Alsina-Graells daily link with Andorra.On the French side, the nearest railway station is L'Hospitalet-près-l'Andorre or La Tour de Carol. Daily connections to Andorra on Andorran Hispano buses.